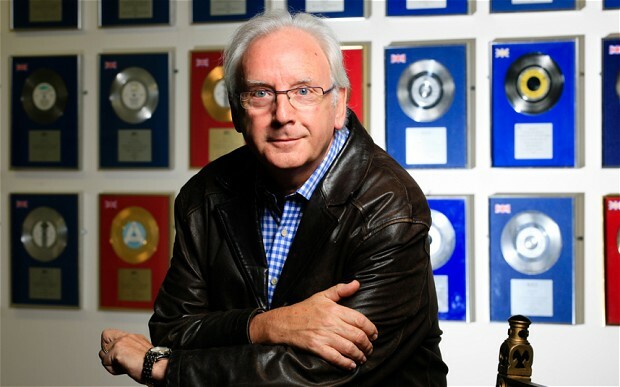 Pete Waterman is an English record producer and songwriter. Waterman started his career in music as a DJ and developed the concept for matinee discos for children under 18. He took note that his younger audience preferred records with high beats per minute, which influenced his songwriting craft. Waterman then took an A&R job before stepping out on his own as PWL (Pete Waterman Limited). As PWL, Waterman signed producers Matt Aitken and Mike Stock and formed SAW. SAW is considered to be one of the most successful songwriting and producing partnerships of all time, scoring more than 100 UK Top 40 hits, 22 #1 hits, and selling over 40 million records. Waterman’s notable records include “Never Gonna Give You Up” and “Together Forever” for Rick Astley, and “I Should Be So Lucky” for Kylie Minogue.